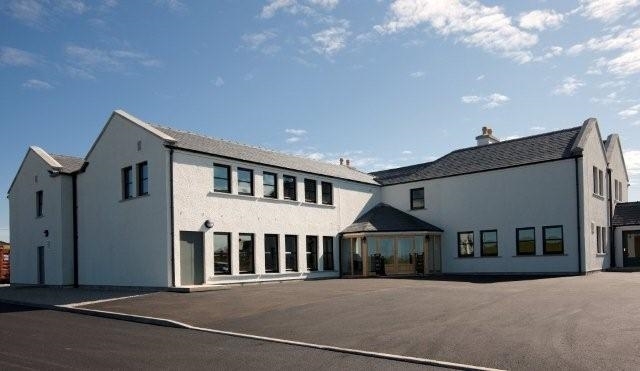 Located on the stunning West Coast of Lewis, the newly renovated Borve House Hotel is ideal for both business and pleasure users. 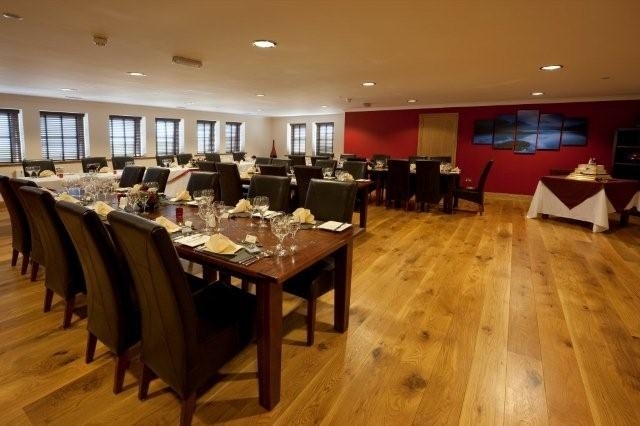 Ideally situated for walking, fishing and water sports enthusiasts the hotel offers 9 en-suite bedrooms, Bar Lounge, games room and function suite. Our bar offers an excellent range of malt whiskies from throughout Scotland plus a tempting range of locally brewed ales. 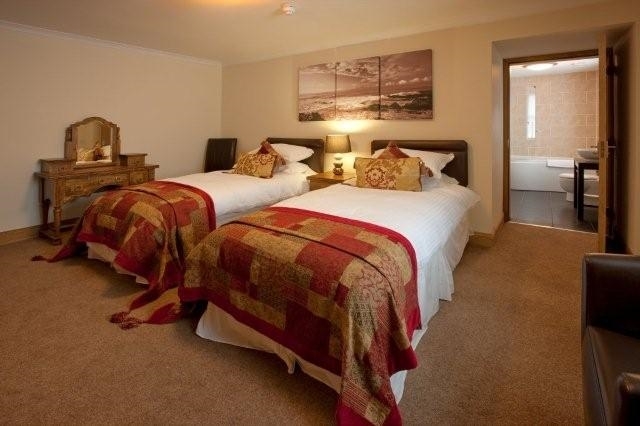 Completely renovated in 2009, the accommodation includes luxury fabrics and bedding, large screen TV's, stylish décor and invigorating power showers.